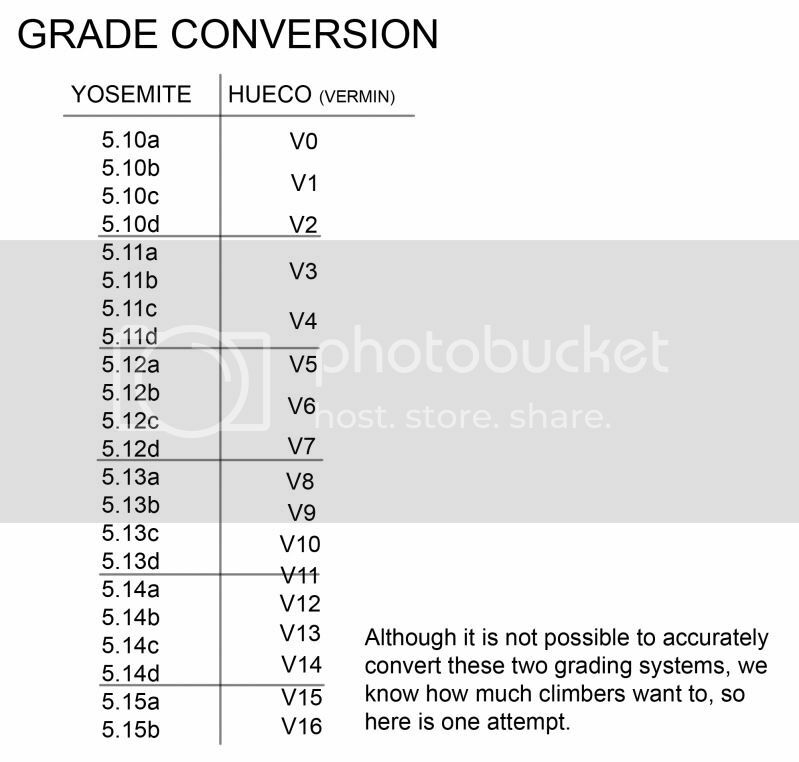 Should an indoor climbing gym have naturals? 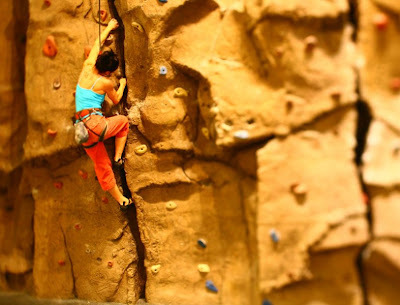 Indoor climbing gyms were first built as a place for the die-hard climbers to train when the weather was bad. They were trying to mimic the experience of climbing on real rock. The major advantage of having naturals is that concrete can be formed to take on the features of real rock that bolt-on climbing holds cannot. The main argument against naturals is that they are permanent. They are never changed, and will be on the particular wall forever. This hinders a setter’s ability to force moves within the reach of the naturals. Also, during a competition, local competitors have a definite advantage since they know and have climbed on these naturals before. What is your take on the matter? Should Aiguille incorporate natural features into the new facility, or should we keep the walls concrete free? I think naturals are a hindrance. How often do you actually see anyone climbing naturals in Aiguille? Except for perhaps the top roping aretes... those are okay. However, think about it. In competition, you have constant discrepancies on naturals on, naturals off. It would save a great deal of stress to eliminate those features all together. If you want to climbing on "rock-like" features, find the next car pool and head north. Find some real rock. 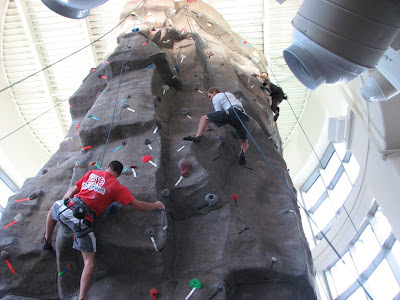 I think a sport climbing or top rope wall that is meant to mimic a natural wall can be fun, especially for newer climbers who want to feel what its like to climb on "real rock". 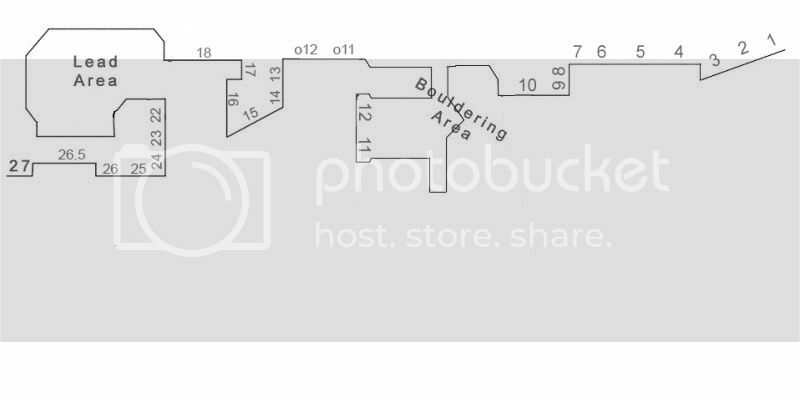 However, bouldering walls with naturals don't seem to add anything to the experience, while definitely limiting the setter or confusing the climber. I have been playing with the idea of having maybe around 1/5 of the new facility a freeform wall, like the UCF Tower. It looks so cool, especially for walk-ins. These will be more for the day members and birthday parties, and wouldn't be used for comps. Working at UCF Tower i think that for a competition standpoint it is definitely a hindrance, and also can limit the creativity of the setter. Do an idea could be to have a small section, like 2 ropes, designed with natural features like the UCF tower. That way it gives that neat experience, but it is such a small section that it isn't like the whole gym is that way, and you would never use that section for comps. And deff no naturals on the bouldering section.